Want to know how to immigrate from Chile to Canada? Our complete guide reveals everything you need to know to make your application a success. 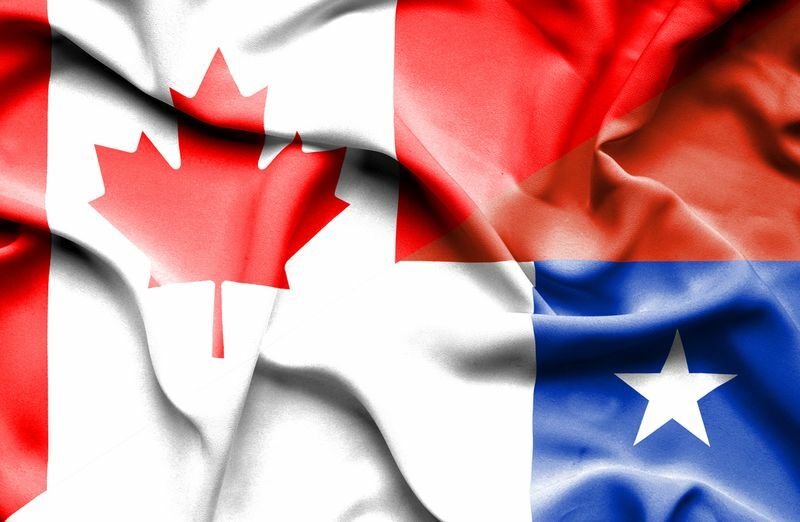 Since the 1970s, Canada has been the go-to destination for those living in Chile seeking a new home. Initially, the majority of Chileans settled in French-speaking Quebec and there is now even a monument in Parc Jean-Drapeau, Île Notre-Dame in Montreal in honour of Chilean Canadians heritage. Since then, the numbers have continued to grow and now you can find large and small Chilean communities throughout the 13 provinces and territories of Canada. If you want to join those who made the journey before you in the Great White North, you will have to know how to immigrate from Chile to Canada. Thankfully, you’ve come to the right place. In this guide, we detail everything you need to know to make your immigration to Canada successful. The first step in making the journey to Canada is to take a long hard look at what you want to do there. Do I want to visit? Do I want to study in Canada? Do I want to work in Canada? Do I want to live in Canada? These are the kinds of questions you should be asking yourself before you begin your application. This is an essential step because your needs determine what program you should apply for and subsequently the requirements you need to satisfy. It may be easier to study in Canada before applying for permanent residency or perhaps you should visit Canada first to get a better idea of the country. There is an extensive list of over 70 different Canadian immigration programs at your disposal. Narrowing down your choice, to some is the most difficult part of the entire process. It is very difficult to keep track of them so we recommend you pay a visit to our comprehensive guide here. We will make sure to keep you informed and up to date with all the trends and changes in immigration. 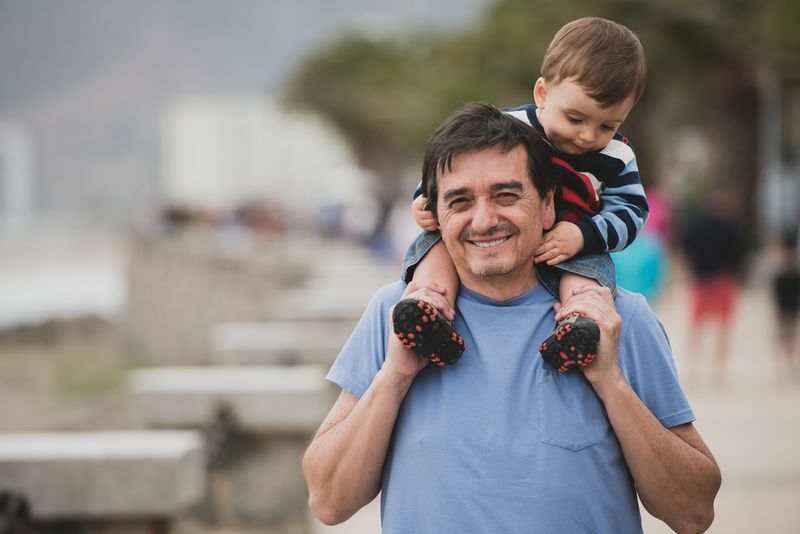 If you want to know how to immigrate from Chile to Canada quickly, you should get familiar with the Express Entry system. Express Entry manages several immigration programs, like the Federal Skilled Worker Program and some Provincial Nomination Programs, for faster processing times. If you satisfy the requirements of Express Entry and one of the immigration categories, you can earn permanent residency in Canada within just six months. Federal Skilled Worker Program - If you are a skilled worker with the work experience needed in Canada, this is the program for you. The factors that affect your chances include your age, language proficiency, education, work experience and ability to adapt to Canada. 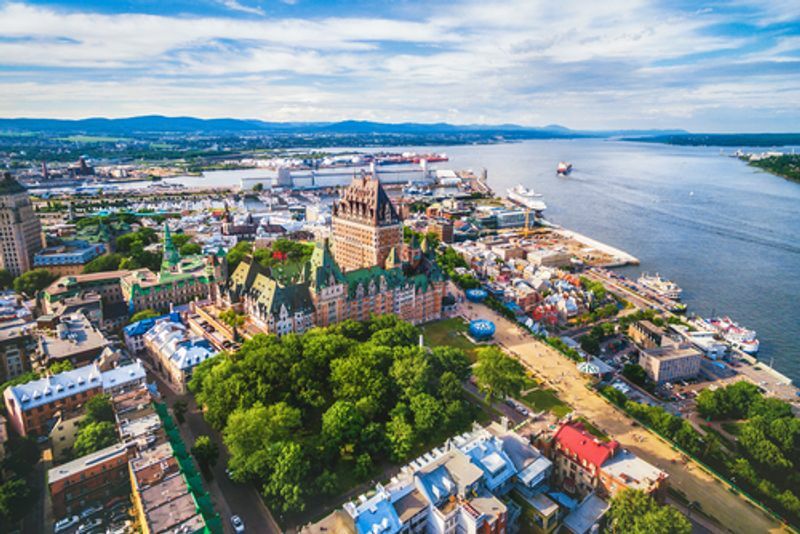 Provincial Nomination Program - Each of the thirteen provinces and territories of Canada has specific needs that must be met in order to foster growth. The provincial nomination program empowers them to nominate individuals who can fill those needs for immigration. Family Sponsorship Program - If you have a family member living in Canada, they could sponsor your immigration to Canada. Both you and your sponsor must meet certain criteria to use this program. Study Visa - Canada has some of the world’s best universities, for this reason, it has become a top destination for international students. Studying in Canada can even fast-track your eventual immigration to the country. If you want to immigrate to Canada, you will need to create an online profile expressing your interest in immigrating to the country or a particular province. This can be a simple step, but it is important to remember that Canada’s immigration system is a merit-based system. This means that those who hold higher human capital are more likely to receive Invitations to Apply for permanent residence. Your core human capital is determined by your work experience, age, language proficiency, educational background, ability to adapt to Canadian life and more. Once these points have been tallied, your profile will be ranked against other candidates and once your profile meets the cut-off point for a draw, you will be invited to apply for immigration to Canada. After you have created your online profile, you can still improve your score and update your profile to better your chances. For instance, you can retake your IELTS or TEF language tests for better marks and thus more Canada immigration points. For those of you who don’t know, IELTS tests your listening, speaking, writing and reading in English whereas TEF measures your French. While you wait to be selected for immigration, you should also collect all the relevant documents needed for your immigration application. These include your ECA (Educational Credential Assessment), ID, birth certificate, marriage certificate, letters of reference, biometrics, police clearance, medical exam and bank statements. Seeing as the majority of these are easy to come by, we will discuss the more complicated ones below. This a document to prove that your education meets Canadian standards. You will only need to apply for an ECA if you were educated outside of Canada, so it’s just another reason why you should consider studying in Canada first. Only a panel physician identified by the Canadian government can administer the medical examination. In other words, an examination conducted by your local GP will most likely not be accepted by the Canadian authorities. Here is a list of the panel physicians in Chile. You will only need a medical certificate if you intend to permanently reside in Canada. If you are planning a temporary stay of fewer than 6 months, you can skip this document unless you plan to work in Canada in the healthcare profession. This document proves that you do not have a criminal background. It is essential for immigration to any country because it ensures the safety of a country’s residents. In Chile, this document is called a Certificado de Antecedentes (for criminal convictions) and Hoja de Vida del Conductor (for driving-related convictions). You can apply for your documentation in person at your nearest Registro Civil e Identification or you can apply online on their official website. Unfortunately, the website is only available in Spanish so make sure you have a trusted friend nearby if your Spanish isn’t too great. If you live outside of Chile, you can apply for your certificates at your nearest Chilean embassy or consulate. You also still have the online option available to you too. Biometrics is a new way for Canada to verify your identity. 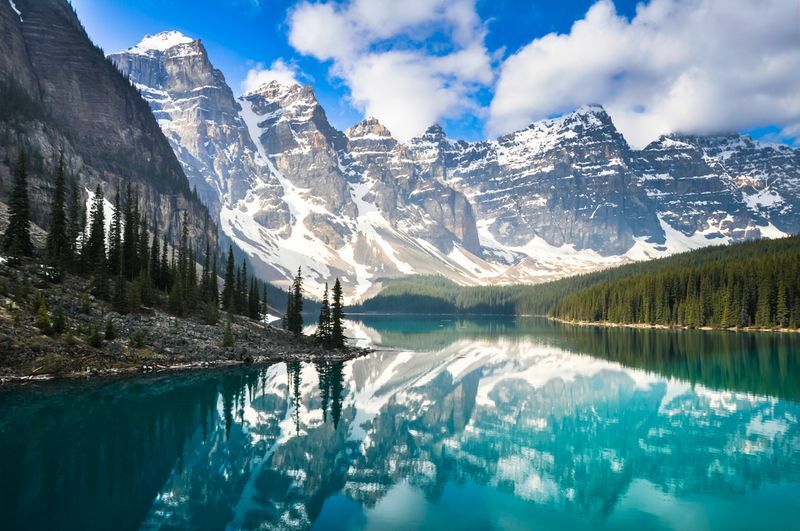 Using fingerprint and facial recognition technology, Canada has upped the security for travelling to and living in Canada. If you have Chilean citizenship, you do not have to give your biometrics if you only plan to visit the country. Starting in 2019, however, all Chileans must submit their biometrics for a new study permit, work permit or permanent residence application. This new legislation does not affect you if you plan on visiting the country. Once you have collected all of your documentation and you have received your Invitation to Apply, you must submit your visa application. The last step is quite basic, just make sure you bring along some money and photographs when you get your visa stamped in your passport. As you can see from the above, learning about how to immigrate from Chile to Canada can be extremely difficult. The process is complex, confusing and time-consuming, With us on your side, we eliminate all the stress and make your application quick and easy. Sign up today and get a head start.